Like most sports in America, there is a steep drop-off in the number of players who make the transition from high school to college athlete. Baseball is no exception. Senior Kyle Phillips thought he would become part of the 89 percent of players who stop playing baseball after high school. But with some luck, sacrifice and grit, Phillips worked his way onto USF’s roster and has earned preseason all-conference honors. The process of getting where he is today wasn’t easy. Even with what Phillips described as a good senior season, he didn’t receive much college attention. He didn’t commit to play at any school and decided to enroll at Santa Fe College in Gainesville. He got a job valeting at Shands Hospital near campus and took on a full course load as a freshman at Santa Fe. In his first week of classes, he met Matt Quicuti, a member of Santa Fe’s baseball team. Phillips remembers that he had a mediocre tryout. The first day got rained out, but he still got to hit some batting practice in front of coaches. He ended up getting through the tryout and making the fall team. Phillips was the only walk-on player who stayed with the team through the whole process, all the other walk-ons were cut. With the excitement of making the team, Philips knew he had a decision to make. He still had his valet job and his courses. He wouldn’t be able to juggle all three. He quit his job and dedicated his time to baseball. Phillips’ mom is one of his closest friends. Laura Phillips remembers when her son made the decision to keep playing baseball. Phillips made the Santa Fe Saints’ team as a walk-on but that didn’t guarantee any type of playing time. 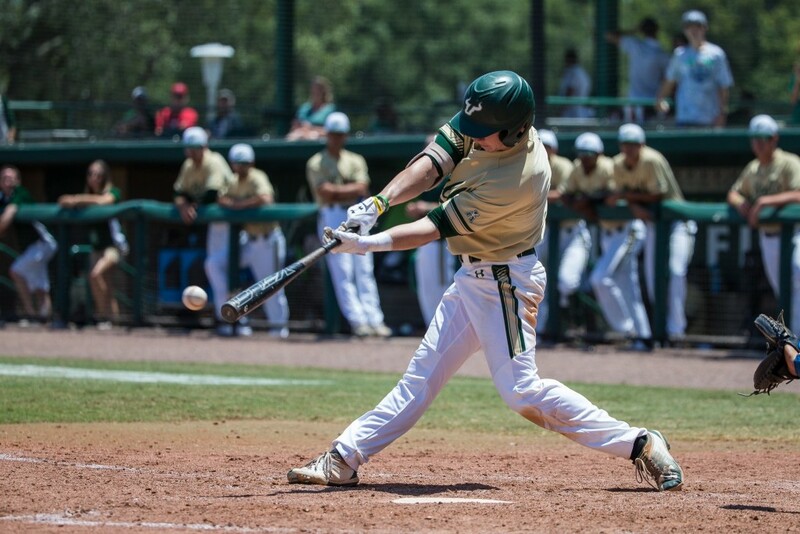 In Phillips’ first year at Santa Fe, the Saints went on to dramatically win the 2016 FCSAA (Florida College System Activities Association Athletics) Championship, earning themselves a spot in the JUCO (Junior College) World Series where they lost in the first two games. Santa Fe is considered a JUCO program. In these programs, athletes play on the team for two years before transferring to a new school, typically a Division-1 program. Phillips was listed as 5-foot-9-inches and 160 pounds as a freshman at Santa Fe, now he’s listed as 5-foot-10 inches and 175 pounds. After his first season with the Saints, Phillips decided to put more work in the gym. “I got bigger, stronger faster and really committed myself to the gym,” he said. One of Phillips’ teammates from Santa Fe, Rob Hanlon, took notice of the extra work. “He was easily one of the hardest workers on our team, both on the field and in the classroom,” Hanlon said. Phillips made the state all-academic team both years at Santa Fe. Phillips got into a routine of doing the workouts and practices with his team and would go do his own workout later in the day on his own. The workouts paid off. Phillips finished his sophomore year at Santa Fe batting .305 with seven home runs and 31 RBI, earning him a spot in the JUCO all-star game where Division-1 coaches and scouts were looking for players to add to their teams. 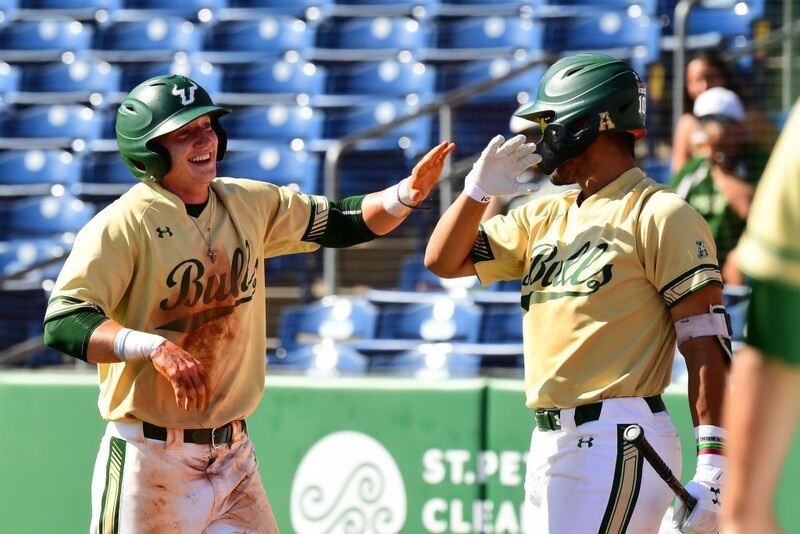 One of the coaches in attendance when Phillips hit a home run in the showcase was then-USF head coach Mark Kingston, who just happened to be sitting a few rows away from Phillips’ mother and aunt. 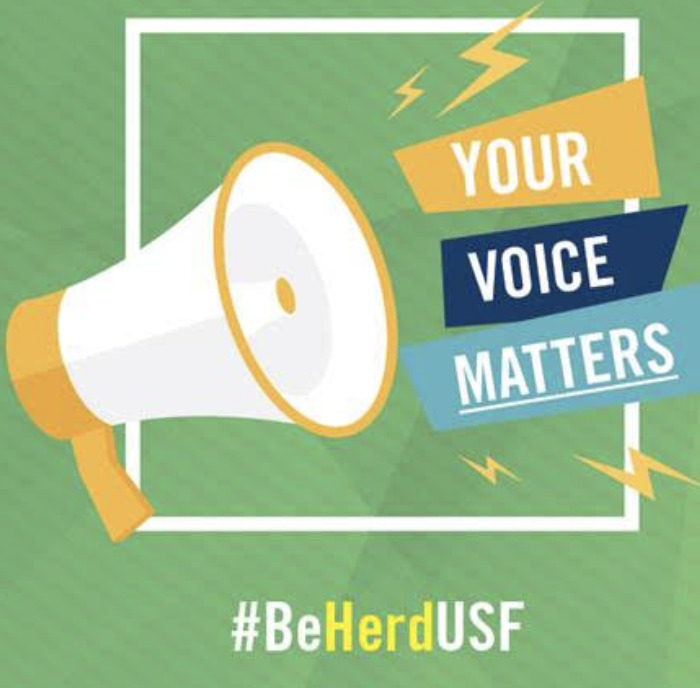 “Coach Kingston was sitting a few rows in front of us and as the showcase was finishing up, we walked past him and my friend saw his hat and said: ‘Go Bulls’ and then she said ‘Not for nothing, but that was my nephew that just hit that home run,’” Laura recalled. As it turns out, Phillips had already been talking to Kingston about transferring to USF before the showcase. He wanted to go to a school that was closer to his mother. Phillips’ mother described herself as a “diehard baseball mom” and has been watching Phillips play since he was 5 years old. Phillips transferred to USF after two years at Santa Fe. Now he was part of a nationally-recognized Division-1 program. With it came some changes. Phillips and other players at USF have access to other pitchers’ tendencies. Will they be worked inside or outside while up to bat? When will the pitcher throw a curveball? “I never thought I would care about that stuff when I was in the batter’s box, the little percentages,” Phillips said. 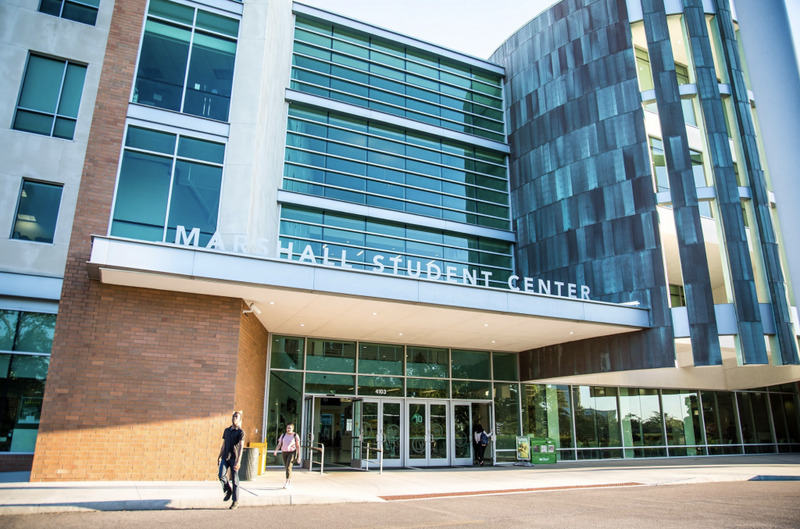 At USF, with its higher-quality amenities for athletes, Phillips is still able to sustain his workout routine. 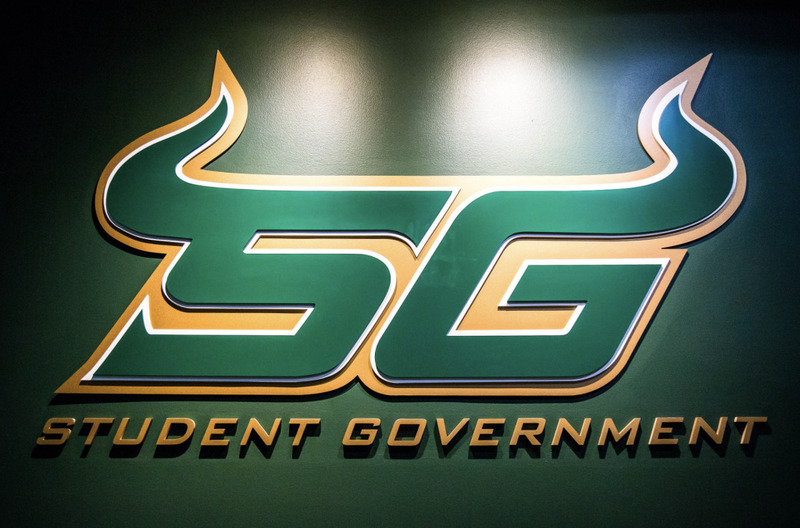 At Santa Fe, Phillips didn’t have a hot tub or a cold tub or the same treatment that is available to athletes at USF. 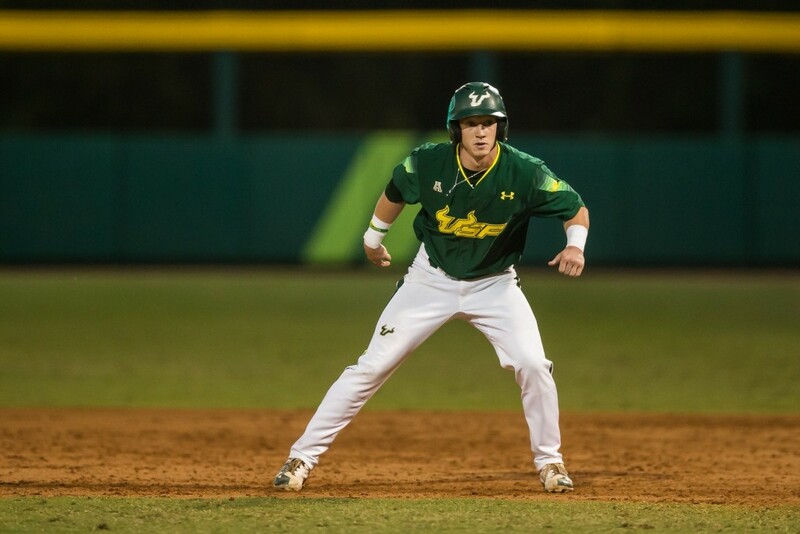 In his first season at USF, Phillips batted .333 with 22 RBI and 5 home runs. He didn’t commit a single error in the outfield, with a perfect 1.000 fielding percentage. Now, Phillips finds himself in a familiar situation. At the end of his high school career, he didn’t know if he’d be playing baseball at the next level. Four years later and he’s having the same thoughts.